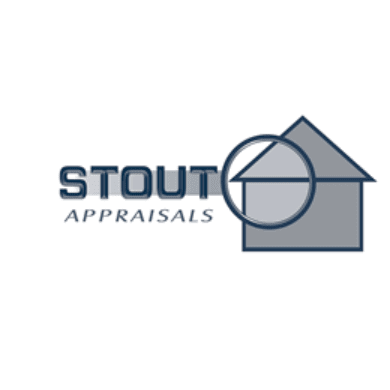 Discover the value of your property with the help of the experienced professionals at Stout Appraisals. Knowing the value of your real estate can be vital information to have, and our team of talented appraisers will go over every aspect of your property in order to come up with an accurate appraisal. Whether you need an appraisal for your new mortgage, or for putting the home on the market, we can provide you with all of the information that you need. After thoroughly examining your property and analyzing other contributing factors such as the sale price of similar homes in the neighborhood, we will provide you with an accurate appraisal that will allow you to move on the next step of the process. Make sure you have all the facts about your property before you put it on the market by having it appraised by the experts at Stout Appraisals. We will go over every inch of your property to compile an appraisal that accurately reflects the market value of the property. Give us a call or visit our website today to schedule your appraisal.